First we feature a band who from a Western perspective pretty much sprung at us out of nowhere. Despite hailing from a nation not generally noted for its metal scene, they’ve skyrocketed from humble roots to international attention. 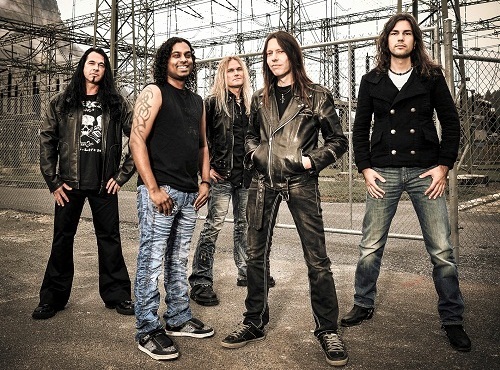 Gaining ever increasing notice and critical acclaim with each successive release, opening for acts as big as Iron Maiden, Testament and Kreator and touring the festival circuit throughout Europe, India’s Kryptos blazes a very new yet strangely familiar trail, with a fretwork-focused sound crossing everything from Coroner, Megadeth and Mercyful Fate with trad acts like Iron Maiden while delivering a wholly unique and original modern metal assault! 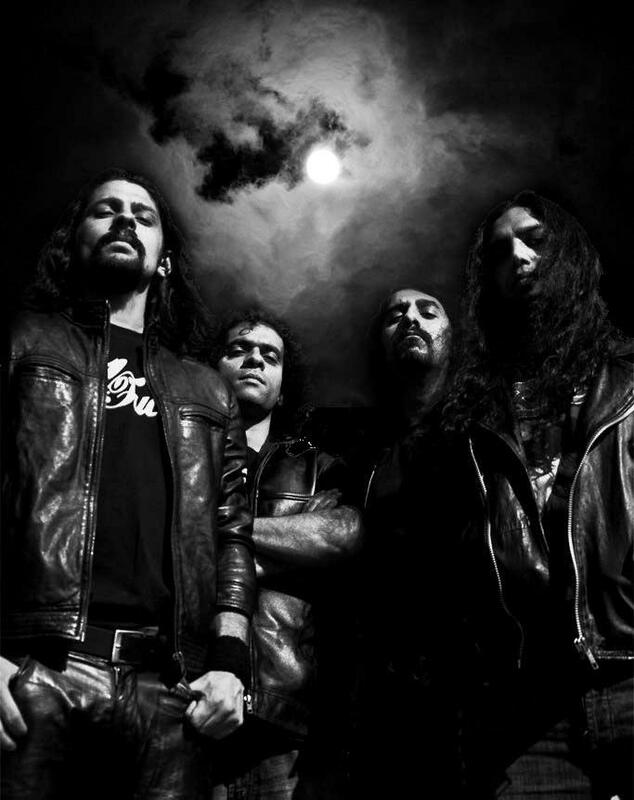 Join us as we speak to vocalist/guitarist Nolan Lewis and lead guitarist Rohit Chaturvedi of Kryptos, only here on Third Eye Cinema! 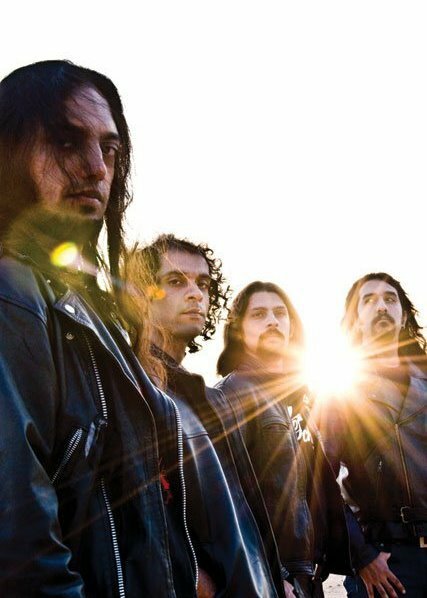 Next, we feature another boundary breaking force in the world of modern metal! A man who fronts one of the biggest acts to hail from the rarefied air of Switzerland, he renewed and revitalized the long running act with his powerful, emotional tones and heartfelt fire! After his excellent debut with 2011’s Back on Track, he and his band have managed to top their previous sales record with a new record that finds them simultaneously more aggressive and more radio friendly, seeking new directions while maintaining a similar approach and finesse! 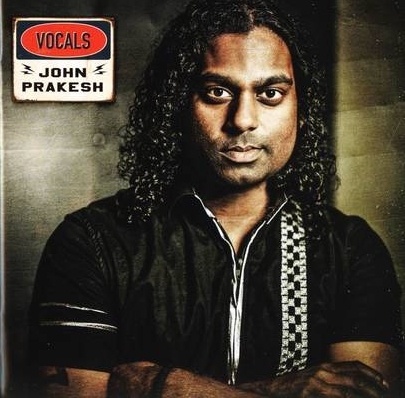 Please join us as we speak to a true gentleman among the metal scene, vocalist John Prakesh of Swiss chart toppers Shakra, only here on Third Eye Cinema!